Your child will have the experience of a lifetime as Z and his Anytime Anywhere show make your child will be the star of the show. 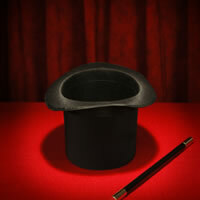 Every child in the audience will learn 2 tricks they can perform for their friends and family. Show can be customized in length from 20 minutes to 60 depending on your needs.